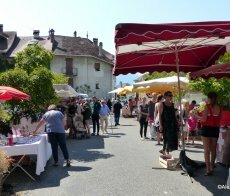 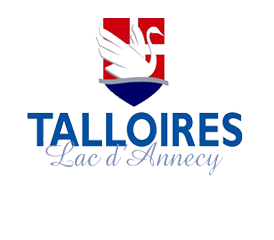 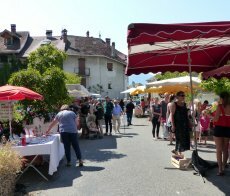 Go to the market in Talloires ! 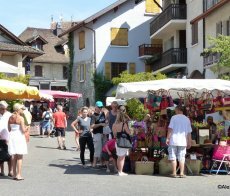 Every Thursday morning in the village, a little market settles down for the summer season. 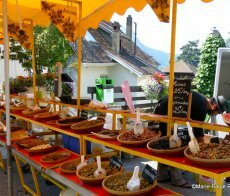 You can fin many fresh products (fruits, vegetables, cheeses, honey, olives, roast chicken ...) from local producers.